When we enjoy more convenient living brought with the development of automobile industry and plastic industry, waste tires and plastic just like two " junk mountain" weigh on our head. At present, Doing scrap tire refining equipment give us hope to move this two mountains. Doing chief said, our country is the first power consuming rubber and plastic on the world, in 2010, our nation consumed of 6.3 million tons rubbers, 30 million tons plastics, which has produced a lot of waste rubber and scrap plastics. Doing recycles these waste rubber and plastic into renewable energy such as carbon black, crude oil, steel wire so as to achieve the new way of resource utilization successfully. However, the process of waste plastic and rubber reutilization is so hard that we need so solve three problems as follows. The first one is to pyrolyze the mixed material so as to realize the industrialization of the cracking production. The second problem is to solve the heat transfer evenly, preventing the coke and dynamic seal, so as to realize the continuous cracking process. 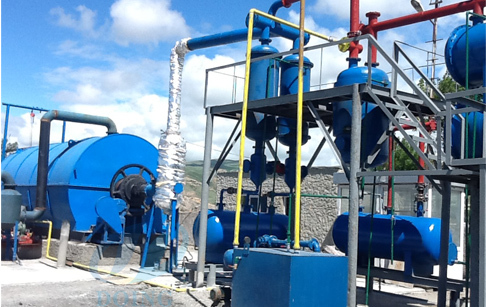 The third problem is purification of non-condensable gas generated on the pyrolysis. 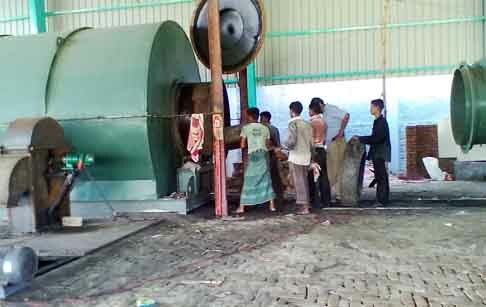 After overcoming the multiple difficulties and applying waste tyre pyrolysis plant at home and abroad, tire recycling equipment has exported more than 50 sets of equipments to many countries and areas in 2011, such as Turkey, Albania, Macedonia, Iran, Ecuador, Poland, India, Malaysia, Bangladesh and so on. 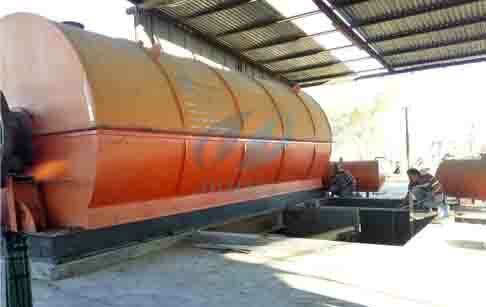 If you wanna to get more details about The research and development of waste tyre pyrolysis plant is a hard process. you can send E-mail to market@doinggroup.com. You can consult our professional engineer and specialized sales team with leave a message in below form.We will contact with you ASAP.You also can visit our factory in Henan,China.Get Detailed address.